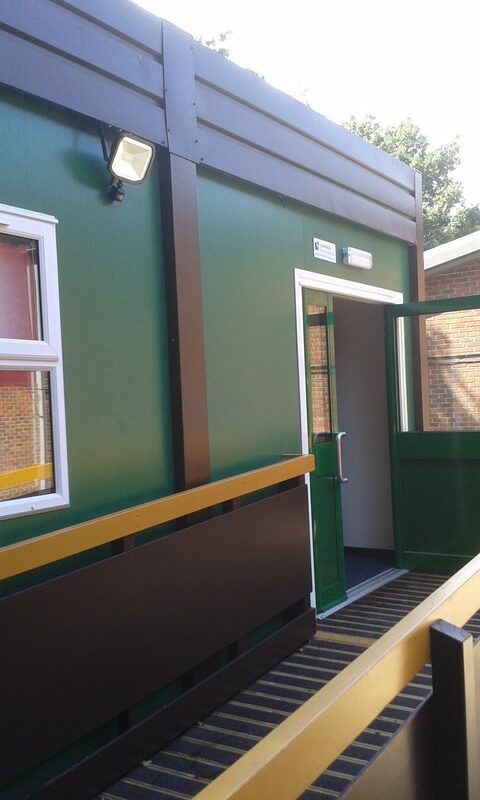 Lowrie Modular Buildings was selected as preferred contractor to work with Homewood School to supply modular building for additional space to be used as a gym. The interior space was open plan with the lobby and LED lighting to suit gym environment including air conditioning for heating/cooling. The building was fitted out ready to install gym equipment and mains connection to services.